With an RV, you don’t have to worry about booking flights, hotel rooms and spending lots of money just getting to your destination. You can get up and go anytime you like! Have one less worry knowing that Dewitt Blake Insurance Agency offers specialized RV insurance for your home on the road. 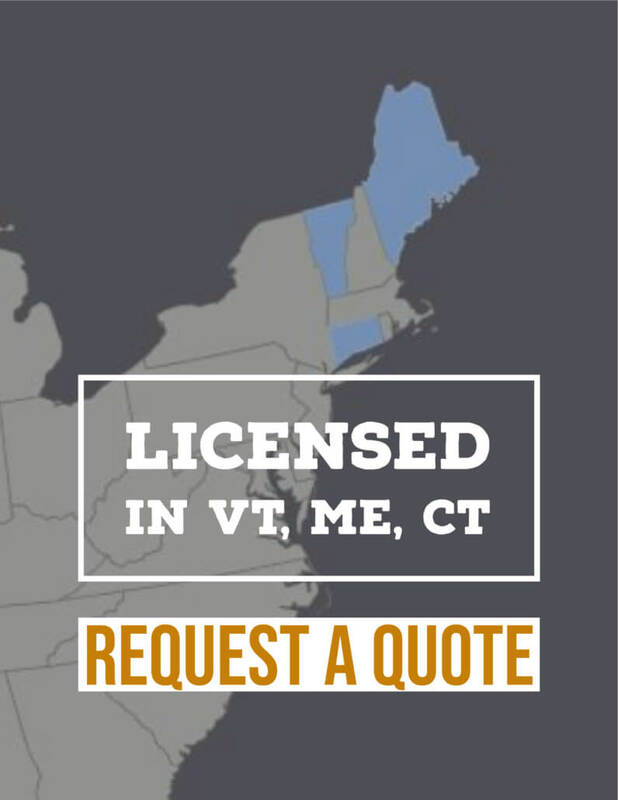 Dewitt Blake Insurance Agency offers coverage for recreational vehicles including Type A motorhomes, Type B motorhomes, and Type C motorhomes, as well as sport utility recreational vehicles. 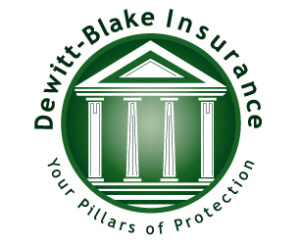 Dewitt Blake Insurance Agency also offers insurance coverage for towable RVs, including: travel trailers, fifth-wheel travel trailers, travel trailers with expandable ends, folding camper trailers and truck campers.